Even though these winter white trees look chic and super sophisticated they're perfect to make with your little elves this holiday season. 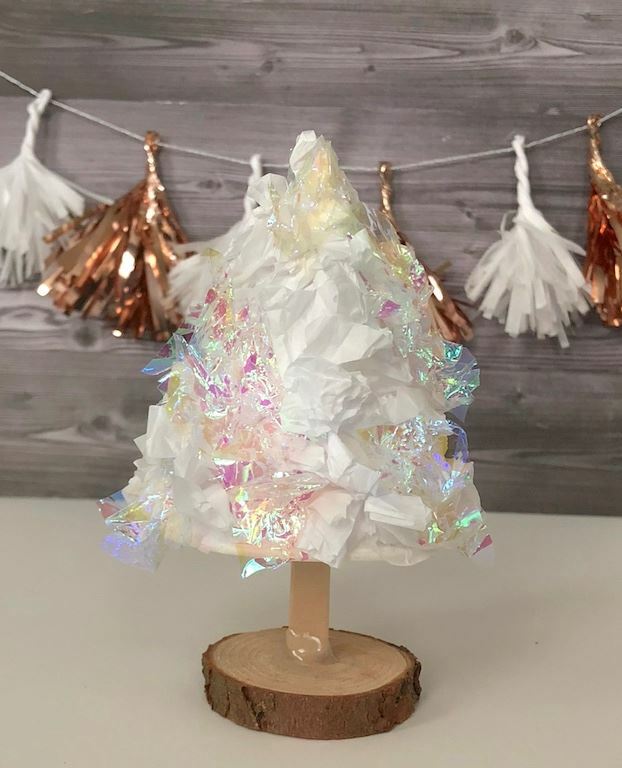 Use any color tissue paper to create whimsical and unique little trees perfect for seasonal crafting and decorating. Be sure to make a bunch of these to display with you lighted village. Step 1. Hot glue your popsicle sticks to wood slices. Step 2. Allow it to dry. Step 3. Cut the tissue paper into small squares. Step 4. 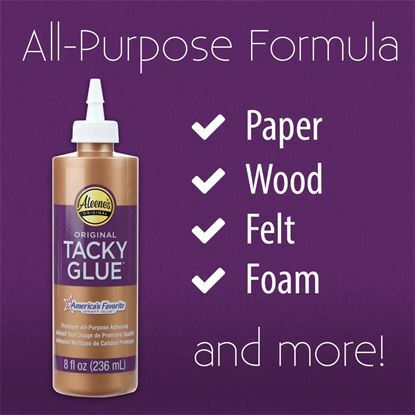 Apply glue to your cone cup and start placing on crumpled pieces of tissue paper starting at the bottom and working your way up. Step 5. Place your cone on top on your popsicle stick. You can glue the cone to the popsicle stick if you wsh. You can also decorate your cones with feathers, pom-poms or even craft gems. 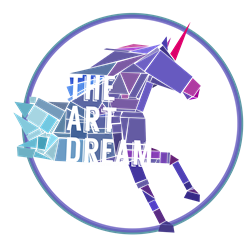 My name's John, I'm the creator of The Art Dream where you can find unique craft ideas, free printables and a ton of inspiration.